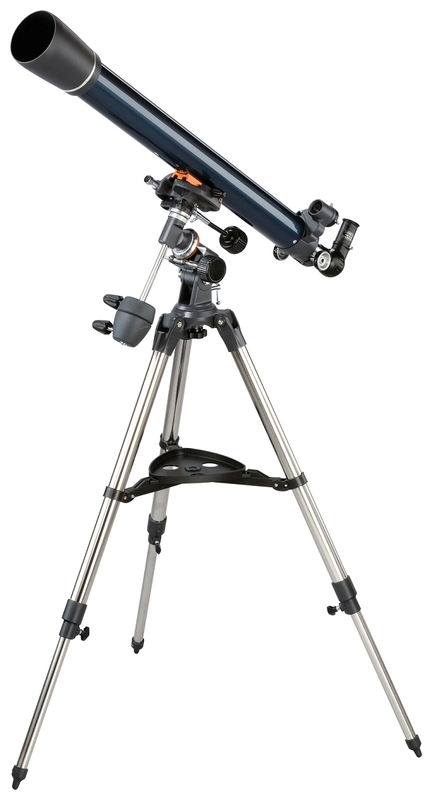 The Celestron AstroMaster-70 is a very good telescope for beginners. It is ideal for both terrestrial and celestial applications. 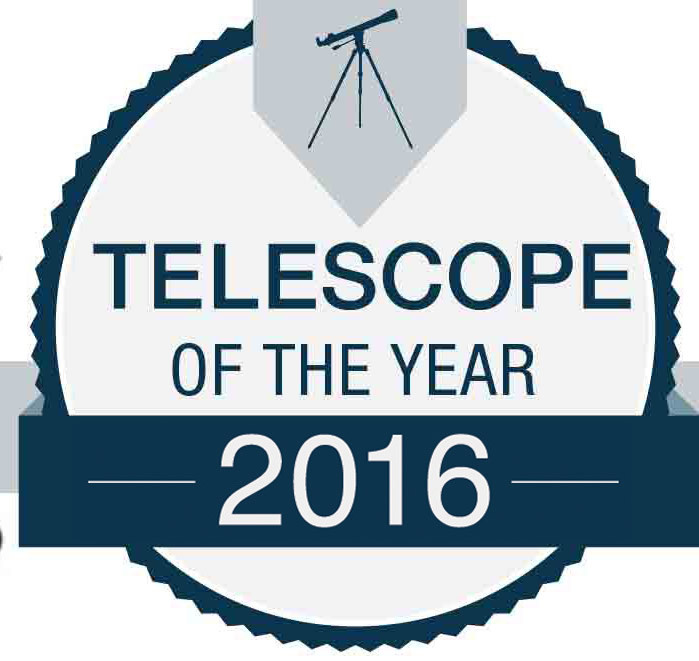 The AstroMaster-70 offers multi-coated glass optics to allow clear and crisp images. 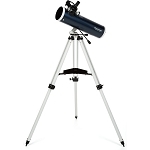 This refractor model can also be used for astrophotography with an appropriate T-Mount adapter. 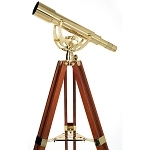 It comes with a rugged pre-assembled tripod, a 20mm eyepiece and a permanent mounted Starpointer finder scope to easily locate heavenly objects.